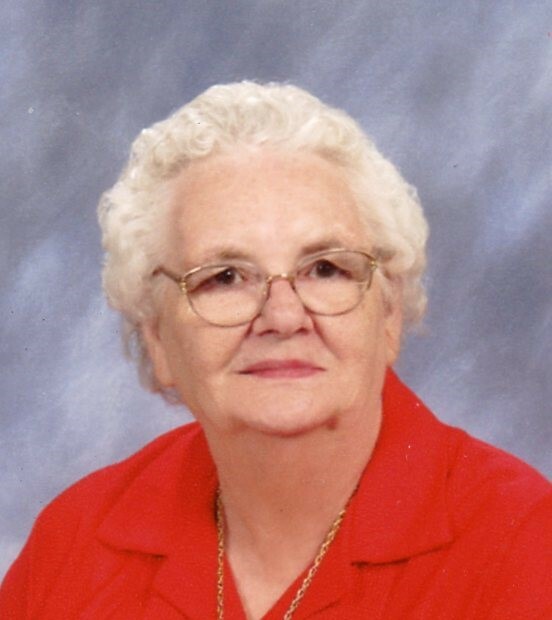 Ruby Belle Elizabeth (Ours) Waldron, age 89 of Cabins, WV passed away Saturday, March 23, 2019 at Hampshire Memorial Hospital in Romney, WV. She was born February 19, 1930 in Cabins, WV and was a daughter of the late Virgil Amos Ours and Myrtle Dorcas (Turner) Ours. In addition to her parents, Ruby was preceded in death by her husband of 53 years, Melvin E. Waldron in 2001; three brothers, Fred A. Ours and infants Charles and Edward Ours; one sister, Dottie Ours Kimble. Ruby is survived by her children, George E. (Rose) Waldron of Cabins, WV and Linda S. (Junior) Keplinger of Cabins, WV; three grandchildren, Mike (Crystal) Keplinger, Amy (Billy) Long and Beth (Kevin) McCaslin; seven great grandchildren, Dylan Keplinger, Kaleb Keplinger and Sierra McCaslin, Jesslyn McCaslin, Quentin Keplinger, Karli McCaslin and Claire Long; three step great grandsons; 2 step great-great grandsons; one sister, Lucy Blackwell of Baltimore, MD; one brother, Justin J. “Ike” Ours of Cabins, WV and several nieces and nephews. Ruby worked in the Senior Community Employment Program for the United States Forestry Service for several years. She was a member of Corner United Methodist Church. She was a former member of the North Fork Ruritan Club. Family will receive friends Monday, March 25, 2019 from 5:00 – 8:00 PM at the Schaeffer Funeral Home in Petersburg, WV. Funeral service will begin at 11 AM Tuesday, March 26, 2019 at the Schaeffer Funeral Home with the Rev. Joseph Gerstell and Rev. Coleman Clark. Burial will be in the Lahmansville Cemetery. Memorial donations may be made to charity of the donor’s choice.